G.N. Melhem, P.R. Munroe, C.C. Sorrell and A.C. Livingstone, “Field Trials of Aerospace Fasteners in Mechanical and Structural Applications”, (pp T.B.A) in The Encyclopedia of Aluminum and Its Alloys. Taylor & Francis Group, 711 3rd Avenue, New York, New York 10017 U.S.A. University of New South Wales, Sydney, 2017. Taylor and Francis Group invited Professor Melhem to publish a paper about aerospace materials in the Encyclopedia of Aluminium and Its Alloys. Melhem, George Nadim. "Aerospace Fasteners: Use in Structural Applications." In Encyclopedia of Aluminum and its Alloys, 1st Ed. ; Totten, G. Ed. ; Taylor & Francis: New York (forthcoming). Aircraft materials need to be selected and manufactured to adequately combat the environment, temperature, loading, compatibility, et cetera. When structural materials such as aluminium alloys or fibre-reinforced polymer composites need to be joined in aircraft, the selection of fasteners, bolts, rivets, adhesives and other methods need to be quantitatively assessed in order that the correct design for the component and joining method is identified. There is a variety of fasteners, bolts and rivets, made using a variety of materials. Aluminium rivets are often used to join aluminium components in an aircraft. Rivets do not perform well under tension loading, but perform better in shear thus limiting the application specifically for these purposes. Bolts are designed to clamp material together, and even though the bolt may be adequate to support a particular structure and load requirement, consideration must also be given to the Modulus of Elasticity and stiffness of the components that are being clamped together. Therefore an understanding of each of the materials being clamped or joined together is necessary. Bolts manufactured from steel for instance have coatings applied in order to help protect them from corrosion. 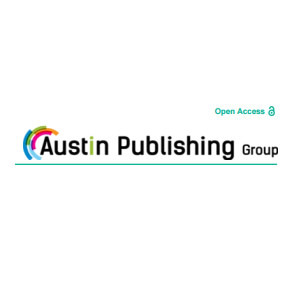 Melhem GN, Bandyopadhyay S and Sorrell CC "Use of Aerospace Fasteners in Mechanical and Structural Applications", Austin Publishing Group, 3126 Riverside station blvd, Secaucus, NJ 07094, USA Ann J Materials Sci Eng. 2014;1(4): 5. The intention of the present short review is to introduce to the non-specialist reader the feasibility of the use of alternative materials not generally considered by engineers working in mechanical and structural applications. That is, the use of specialised aerospace rivets in the more general area of construction is considered. To this end, the text briefly overviews the different types of fasteners used in the construction industry and their common mechanisms of failure. The most common types of fasteners used for conventional mechanical and structural applications are all-steel rivets and pop rivets consisting of aluminium shank and mandrel of a higher strength alloy. In contrast, the aerospace industry makes universal use of pop rivets consisting of high-strength aluminium alloys, the design and installation of which are illustrated. These more specialised rivets are suitable for implementation because the aluminium alloys used exhibit superior mechanical properties and corrosion resistance compared to those of other rivets. For comparison, the mechanical properties of the aluminium alloys used in both conventional and aerospace rivets are surveyed in tabular form. Since environmental failure by galvanic corrosion owing to exposure to seaspray is a frequent occurrence, the factors that affect galvanic corrosion are discussed. A relatively comprehensive graphic survey of the galvanic series for corrosion of metals and alloys in seawater, drawn from a variety of sources, is provided. While this provides a well known ranking of the susceptibility to corrosion, this version of the series is unusual in that it illustrates the series generically for alloys and it differentiates the metals and alloys into four ranges of corrosion resistance rather than as a continuous series. More specifically, since the susceptibility to corrosion of chemically similar alloys can be subtly shaded and hence difficult to rank, the galvanic series for corrosion in seawater of an extended range of aluminium alloys, including some effects of the alloy temper, also is provided. Finally, an example of the successful 10-year performance of aluminium alloy aerospace rivets for the rectification of the failure of a major rooftop structure, which failed rapidly owing to steel shank-aluminium alloy workpiece corrosion from seaspray, is mentioned. G. Melhem, P. Krauklis, A.P Mouritz, and S. Bandyopadhyay, "Abrasive Wear of Aged 6061 Al-SiC Composites", pp. 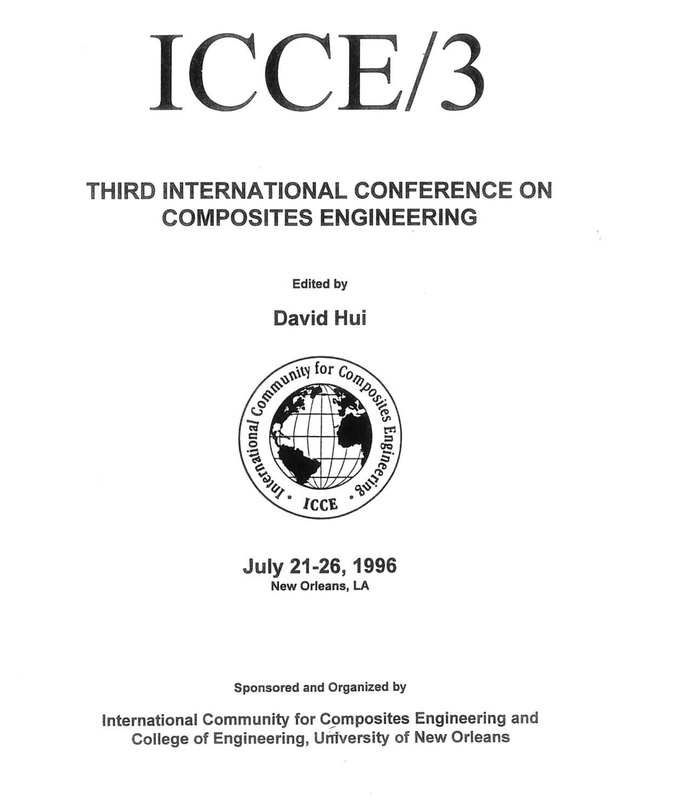 577-578 in Proceedings of the Third International Conference on Composites Engineering (ICCE/3). Edited by D. Hui. University of New Orleans, New Orleans, LA, 1996. There have been many studies on the abrasive wear properties of metal matrix composites. However, only a few of these studies have been concerned with the effect of thermal ageing on wear resistance. The effect of ageing temperature has been determined by Wang and Rack in 2124 Al-SiC and by Song et al. in 2014 Al-SiC and 6061 Al-SiC composites. In these experiments, it was found that raising the ageing temperature from the under-aged condition to peak aged condition improved the wear resistance. The aim of the present work was to determine the effect of ageing time on the hardness and wear resistance of thermally aged 6061 Al-SiC composite. G. Melhem, S. Bandyopadhyay, and P. Krauklis, "The Influence of Artificial Ageing on Abrasive Wear of SiC and Al2O3 Particulate Metal Matrix Composites", pp. 51-55 in Proceedings: Materials and Manufacturing in Mining and Agriculture. Institute of Metals and Materials Australasia Ltd., Parkville, VIC, 1993. G. Melhem, S. Bandyopadhyay, and P. Krauklis, "The Influence of Artificial Ageing on Abrasive Wear of SiC and Al2O3 Particulate Metal Matrix Composites", pp. 45-62 in Proceedings of the 3rd Australian Forum on Metal Matrix Composites. Edited by S. Bandyopadhyay and A.G. Crosky. University of New South Wales, Sydney, 1992. Abrasive wear behaviour of unreinforced and particulate reinforced and particulate reinforced 6061 Aluminium alloy metal matrix composites (MMCs) was investigated under high stress two-body abrasion conditions using a pin-on-drum machine surfaced with bonded Al2O3 abrasive. The abrasive wear rates were determined in the as-fabricated, solution treated and artificially aged conditions, to determine the effect of variations in matrix hardness. The results indicate that increasing ageing time, up to peak ageing, increases hardness levels and lowers the wear rates of these materials. Reinforced 6061 MMC's appear to have enhanced the ageing kinetics compared with unreinforced 6061 alloy as indicated by higher levels of hardness achieved in the reinforced materials at shorter ageing times. At similar hardness levels, MMCs which were aged for longer periods of time exhibited greater wear resistance than those aged for shorter periods. As a result, the wear rates of composites were seen to be less dependent of hardness and more dependent upon ageing time, i.e. resulting microstructure.